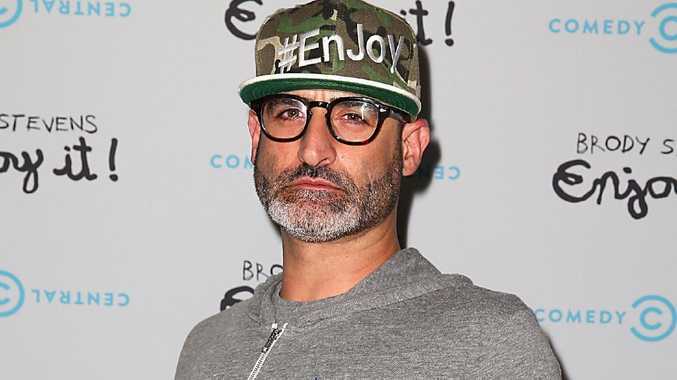 COMEDIAN Brody Stevens has died in what appears to have been a suicide, Fox News reports. The LAPD confirmed on Friday that the funnyman was found in his home around 1pm local time (8am AEDT), and the death is being investigated as a suicide. Stevens, 48, was a regular around the local comedy scene in Los Angeles as well as Montreal and Vancouver Comedy Festivals. He also earned acting credits in The Hangover, Due Date and The Hangover Part II. 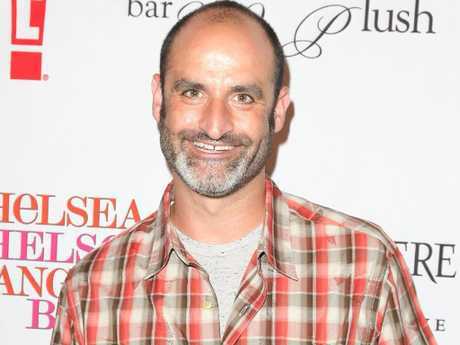 Stevens also co-created the Comedy Central series Brody Stevens: Enjoy It! with fellow comedian and close pal Zach Galifianakis. Up until his death, Stevens had been very vocal about his ongoing battle with depression and was reportedly hospitalised in 2011 after a bipolar episode, according to TMZ. Upon learning of Stevens' passing, many actors and comedians in Hollywood shared their condolences via social media. "Nobody made me laugh harder than Brody Stevens and turns out nobody can make me cry harder either. You are my family," American comedian Whitney Cummings wrote on Twitter. Comedian and actor Bob Saget echoed everyone's sentiments tweeting: "Brody Stevens ~ Such a funny man. Such a good man. We need you and your comedy. My heart goes out to his family and friends. Loved Brody. Rest In Peace kind soul." A representative for Stevens issued a statement to Fox News saying: "Brody was an inspiring voice who was a friend to many in the comedy community. He pushed creative boundaries and his passion for his work and his love of baseball were contagious. He was beloved by many and will be greatly missed. We respectfully ask for privacy at this time." This story originally appeared in Fox News and has been republished with permission. 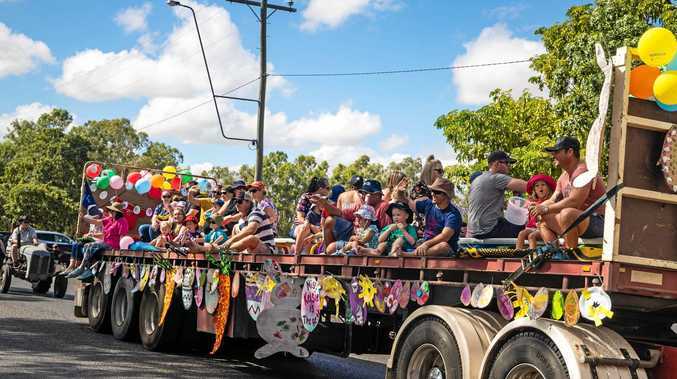 If you or anyone you know needs help please contact Lifeline on 13 11 14.